AT&T joins the data rollover party, but there are restrictions - trendistic.com: ever tried. ever failed. no matter. try again. fail again. fail better. AT&T is following T-Mobile’s footsteps in the roll-over data space. 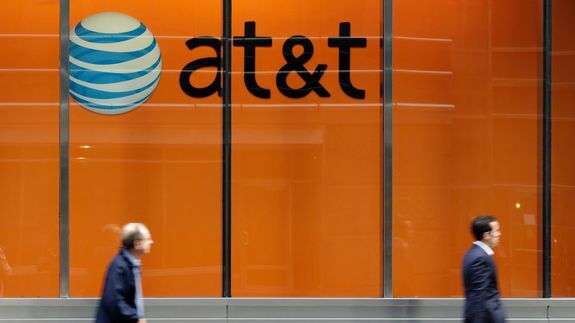 AT&T wireless customers will be able to roll over their unused data for use within the next month. “Beginning January 25, all new and current AT&T Mobile Share Value customers will automatically receive the Rollover Data feature at no additional cost,” AT&T wrote on its website.